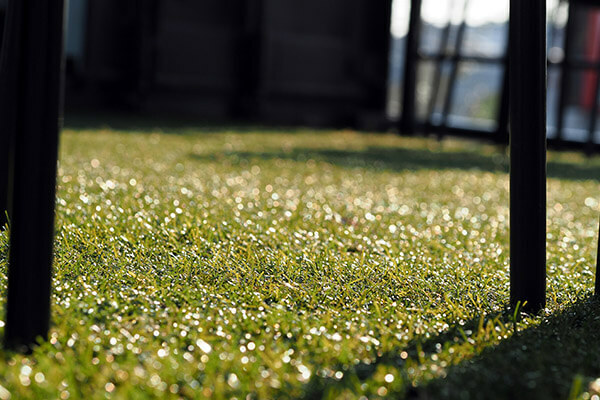 Artificial grass is incredibly easy to look after and maintain. 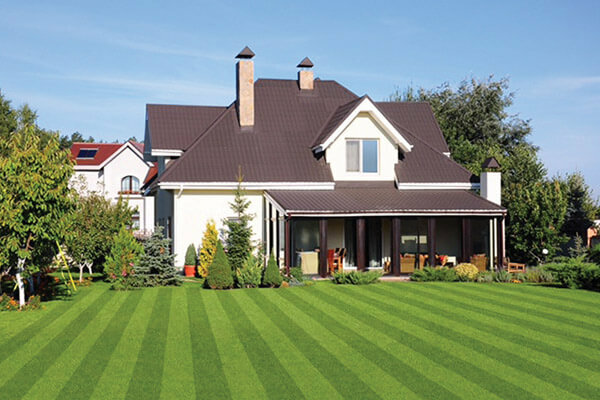 Once you have it installed, there is no need for mowing, weeding, watering or any other difficult and time-consuming gardening to ensure that your lawn is looking its best. 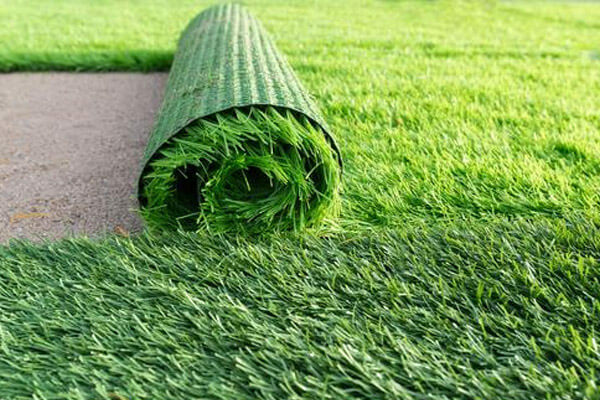 Gone are the days of tacky, plastic-y artificial grass – we only stock the highest quality and realistic looking grass, meaning that most people won’t even be able to tell the difference! By not needing to water your lawn anymore, your garden won’t suffer from unexpected heatwaves, or inevitable hosepipe bans, meaning your garden will look green and fresh all of the time. This has the added bonus of keeping your water bills down as well as saving you time! Artificial grass is also a must for anyone who suffers from hay fever. There is nothing worse than getting excited about sitting outside with a book, hosting a BBQ or having a few drinks with friends, only to have it ruined by your allergies. Artificial grass means no pollen, so you can spend more of your summer outside enjoying your garden, rather than sitting inside and desperately praying for autumn to come. The quality of all our grass is excellent – strong, durable and soft to the touch, it feels great under your feet and children will love playing on it. Most gardens only look good for a few weeks each summer, when we have that perfect, but elusive, combination of sun and just enough rain to keep everything looking fresh. However, after all the maintenance required, you are often too tired to enjoy it properly. With artificial grass, however, it is a different story. Your garden will look amazing all year long, meaning you can enjoy your outside living areas like never before. All of our artificial grass (which is UV ray and dirt resistant) is available in store to purchase and take away the same day. We also offer customers a speedy delivery and fitting service if you require. All of our experts are certified landscape fitters, so you can be sure of the quality of our fitting service. 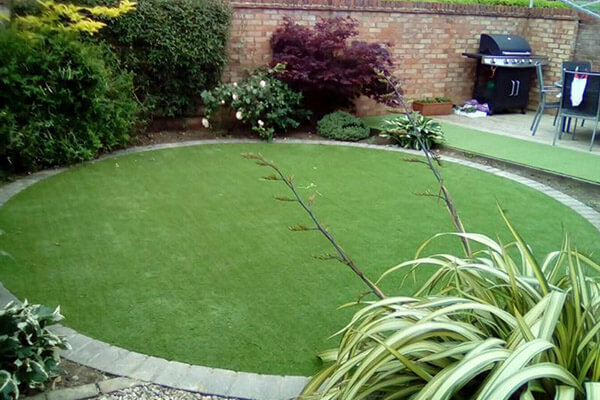 Equally, our experts have years of experience fitting artificial grass to gardens of all shapes and sizes, so no problem will be too big or difficult for them to solve. If you need some advice from one of our experts about how artificial grass can be the solution you’re looking for, or for a free sample of our products, then please contact one of our friendly customer service staff today and see how we can help you transform your outdoor living space!